Starting form the Aberdovey beach swim 4km around the Jetty, on past the picturesque village and Penhelig corner, carry on past the Roman Road, Picnic Island, The Outward Bound Trust, the small castle (Trefri), and on all the way to a pebbly beach where the River Tafol joins the River Dovey at the settlement of Abertafol. This is the half-way mark. At Abertafol you will “tumble-turn” and swim back to Aberdovey, hopefully your tumble coincides with the turning of the tide. 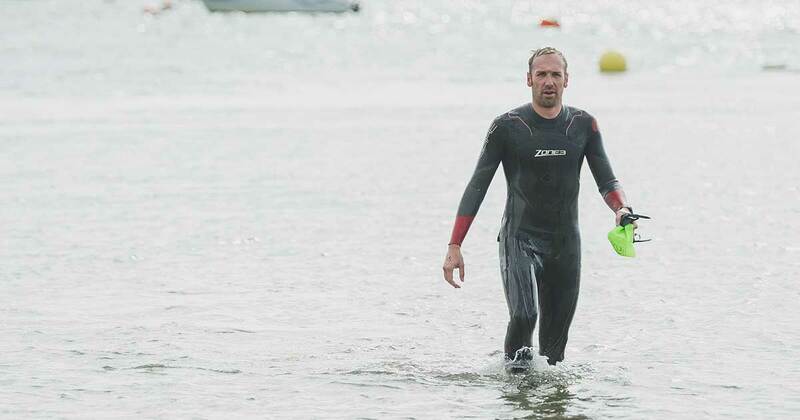 Expect the middle third of this swim to be the most challenging as it is likely that you will be swimming against a little tide during this time. Oh and the last 100m is good fun swimming across around 4 knots of tide into the salvation of Aberdovey beach! The TAFOL TUMBLE is 8km of challenging, engaging and adventurous swimming. The first and last third will be tide-assisted, the middle third…. well let’s just say it will be interesting!